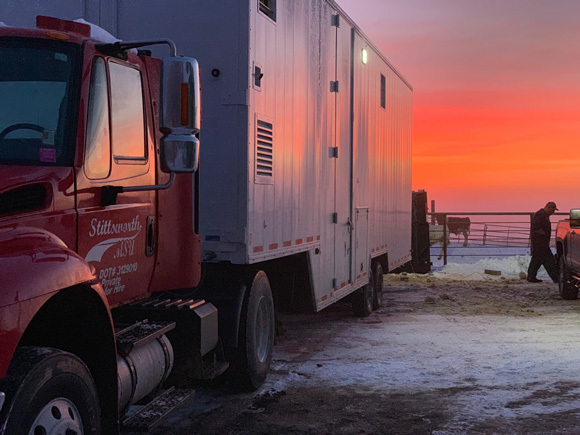 Stittsworth Meats' revolutionary Mobile Slaughter Unit comes to YOU the farmer/grower and we process your livestock on-site in our USDA certified facility. 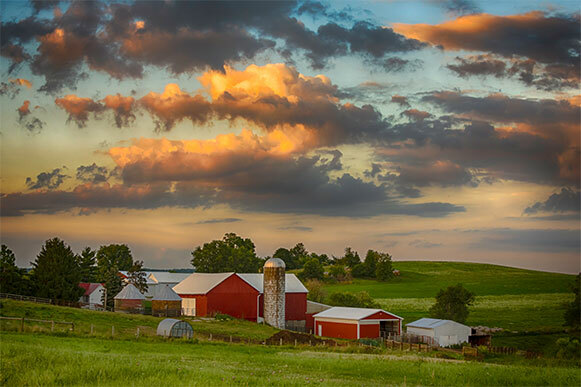 There are many benefits to processing your animals right there on your property including: less stress for the animals, higher quality meat, cutting out the middlemen and a streamlined process. 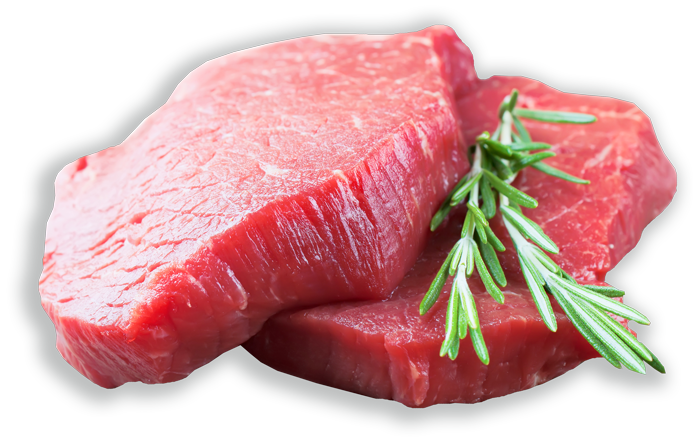 Our innovative process is designed to increase your profits while maximizing the quality of the meat. With the Stittsworth MSU, we come to you with our staff and USDA FSIS Inspector to start our process directly with the farm! This allows us to skip all the middle men, reduce stress to the animal, reduces negative effects adrenaline effects, and weight loss during transportation to the Industrial Slaughter Plants. This benefits the farmer because this eliminates the farmer from having to pay for shipping which can cost up to $3500 per load. It reduces weight loss (Road Loss) 9-11% (up to 170 pounds). At a loss to the farmer! With the Sitttsworth MSU, there is one middleman! You have the Farmer---> Stittsworth MSU----> YOU! This provides a local economic impact of up 8x!